The California Regionals are all wrapped up and the coach we are presenting in today's show is responsible for getting 30 athletes there. If there is a powerhouse coach in CrossFit®, CJ Martin of CrossFit Invictus is it. In this episode, we dive into the mind of one of the best coaches in the sport of CrossFit and discuss the process CJ goes through to groom his athletes, the importance of sticking to a training program and the role of strength in the sport of CrossFit. With the road to the CrossFit Games becoming increasingly more demanding, athletes are pushing their physical and mental boundaries further than ever before. As a result of this increasing demand, successful athletes must possess a strong mindset and it's just as important as being “fit enough”. 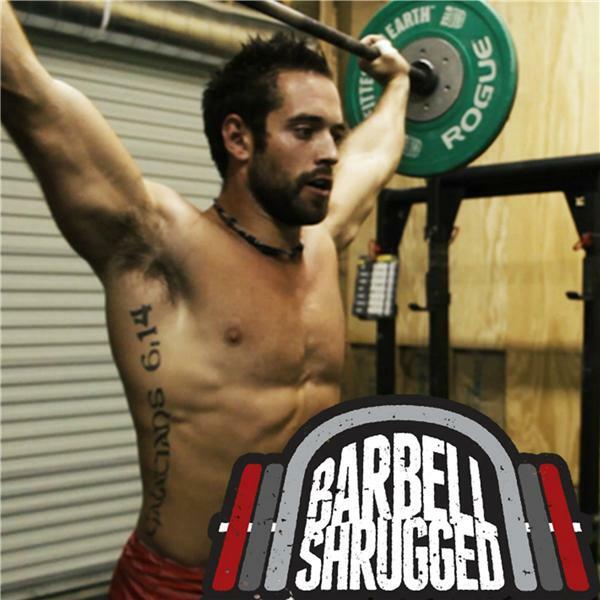 Along with how he's training athletes to get to the Games physically, in this episode, CJ shares with us how he builds mental fortitude within his athletes and what it is like to deal with the pressure of being a competitive athlete in the sport of CrossFit. Whether you aspire to compete at Regionals or the Games one day or you're just looking for some valuable insight to improve your competitive, athletic mindset, this episode is a must listen.